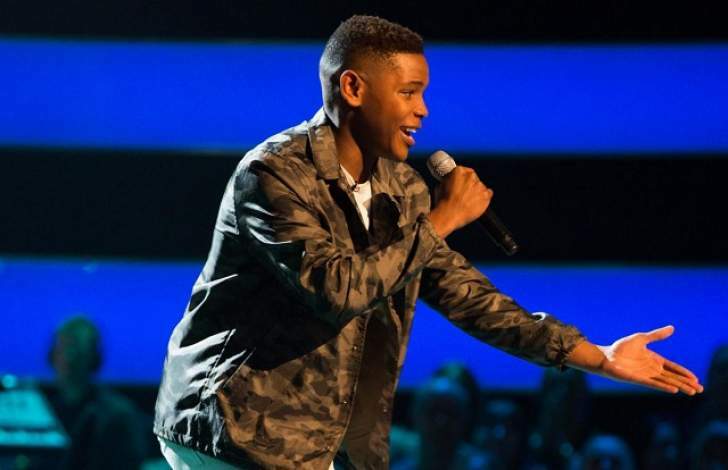 ZIMBABWEAN-born singer and The Voice UK finalist Donel Mangena, who narrowly missed out on winning the British television talent show earlier this year, is set to release his first single titled, Bang Like A Drum, tomorrow. The 16-year-old singer has been pushing boundaries since reaching the finals on The Voice UK, performing at the Queen's birthday, rubbing shoulders with big names in the industry like Shaggy, Shawn Mendez and recently, he was in studio with P Diddy's son Quincy. The singer earlier this week took to social media to announce the release date of his first single which features UK rapper Swarmz on digital platforms. Wrote Donel: "It feels so good to say that my first ever single is out this Friday! It's called Bang Like A Drum and excited is an understatement! Can't wait for you to hear it!" He said he was excited to be returning to people's TV screens this weekend as he will be performing the single on The Voice Kids UK on Saturday. "I can't believe I'll be back on your TV screens this weekend! I'll be performing my brand new single on the live final of The Voice Kids UK on Saturday night so make sure you tune into ITV at 8PM BST! (7PM CAT)"
Donel, who was raised in Bulawayo, is remembered for winning the hearts of many on the singing competition with his superb stage performances, brilliant voice and a unique authentic style of fusing pop songs with his mother language isiNdebele. It seems the sky is the limit for the young man.